According to The OIA Outdoor Topline Report, retail sales for all core outdoor stores fell 11% in dollars compared to November 2007, the first month of overall dollar sales decline since the recession started in December 2007. The difficult economic situation slowed outdoor industry sales in November, according to the most recent edition of The Outdoor Industry Association (OIA) Outdoor Topline Report, produced for OIA by the Leisure Trends Group. According to The OIA Outdoor Topline Report, retail sales for all core outdoor stores (chain, internet, specialty)* fell 11% in dollars ($407,383,909) compared to November 2007($458,334,314), the first month of overall dollar sales decline since the recession started in December 2007. All three store channels and all four major product categories (equipment, equipment accessories, apparel and footwear) declined in November. The day after Thanksgiving has long been the traditional kick-off of the Holiday shopping season. 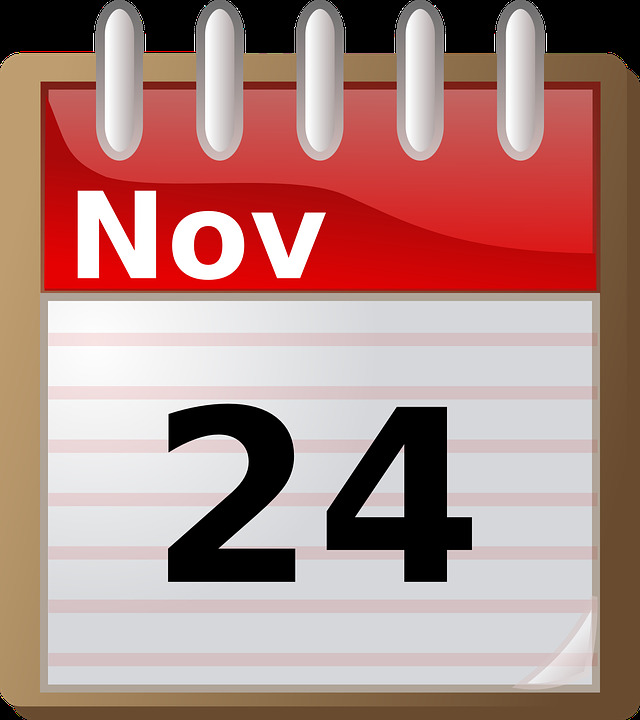 This year, Black Friday occurred on November 28th, leaving only three big shopping days in November. Black Monday, traditionally the biggest day for Internet deals and sales, occurred on December 1st, removing those online sales from November altogether. It remains to be seen how much of a boost Black Monday sales will give December, but the timing could only hurt November’s tally. Last year, Black Friday fell on November 23rd and Black Monday fell on November 26th. Internet sales saw their first month of negative sales growth since the OIA Topline began tracking online sales in 2005. The channel declined 7% in overall dollars compared to November 2007. All four major product categories slid in November. Core outdoor chain stores lost 19% in overall dollar sales compared to November 2007, with declines coming from all four product categories. Specialty stores fell 8% from last November, as all four major product categories suffered losses. All paddle product sales from all three channels (specialty, chain, and internet) fell 16% in units and 19% in dollars with retail prices dropping 4%. All three store channels declined in November, suffering across-the-board losses compared to November 2007. However, November is a very small month for paddlesport sales, accounting for less than 3% of each year’s total. Year to date, overall dollar sales were down just 2%. Several bright spots emerged in November. Looking at all three channels, small items such as water bottles, headwear and handwear increased sales. Winter boots also fared well; the category grew 6% compared to last November. November sales account for about 9% of a typical year’s total dollars. This November’s declines were not enough to affect the entire year. Year to date, all three channels together were up 5% in total unit sales and 6% in dollar sales. In YTD dollars, all equipment increased 8%, equipment accessories 10%, apparel 5% and footwear 4%. All three store channels’ YTD dollar sales remained in the black through the end of November.